When will the Kofi Kingston statue be erected? Not sure how many wrestling fans are on here, but this is actually a pretty cool story heading into Wrestlemania weekend involving BC '03 Kofi Nahaje Sarkodie-Mensah (ring name Kofi Kingston). He's been in the promotion for 12 years now and up until now hasn't sniffed a title shot, but will be wrestling for the WWE championship at Wrestelmania on Sunday in MetLife Stadium. This is the same title that Sammartino, Hogan, Savage, Hart, Austin, Rock all held, so it's a pretty big deal. Kofi is actually a REALLY good athlete. He's known for his high energy moves and quick pace. Look up "Kofi Kingston Royal Rumble moments" on Youtube to get an idea of the type of stuff this guy can do. The current WWE champion Daniel Bryan is also a really good performer, so they should have an excellent match on Sunday. 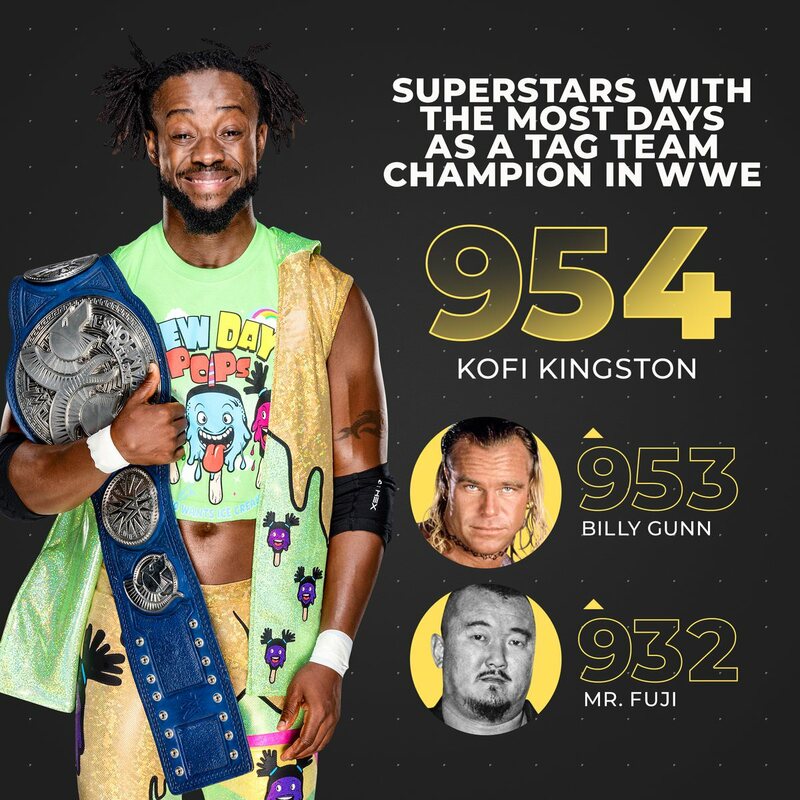 The "storyline" for the past couple of months has been about Vince McMahon trying to screw Kofi out of well deserved title shots, so it'll be fun to see Kofi finally get his moment in front of 80,000+ on Sunday. Of all the possible futures for people I knew in college: “wins Wrestlemania” was never one of them. Kofi is a good dude.